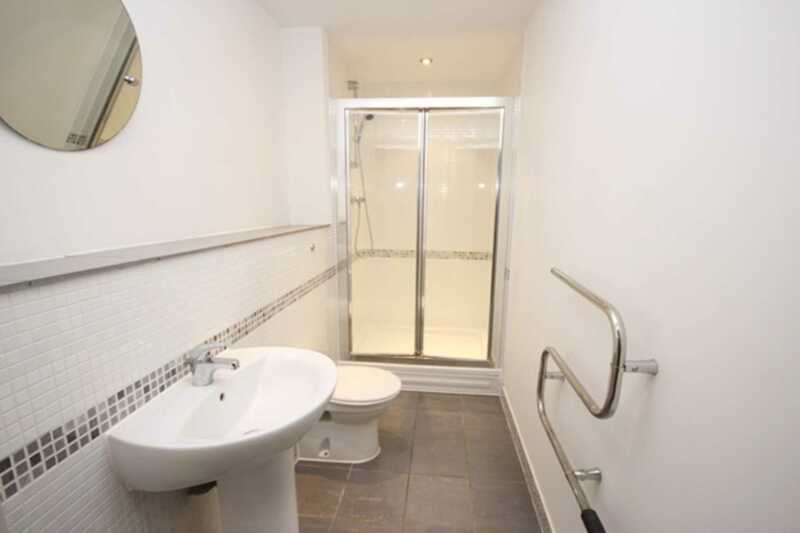 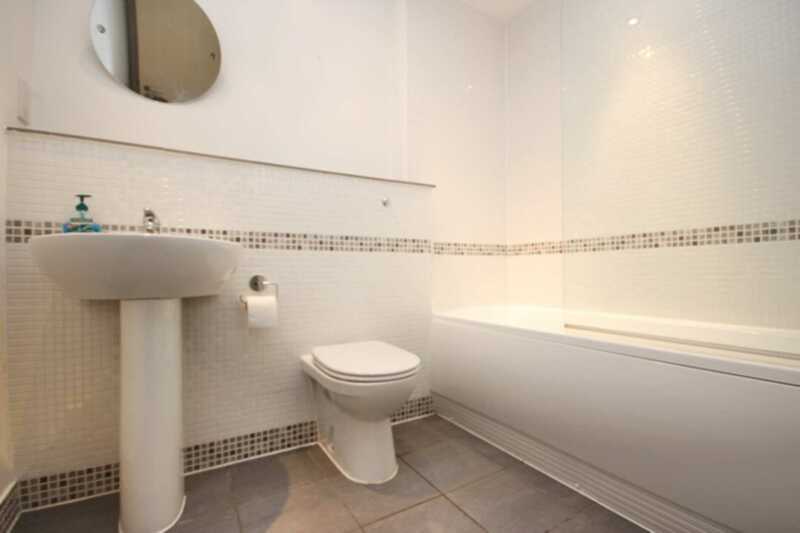 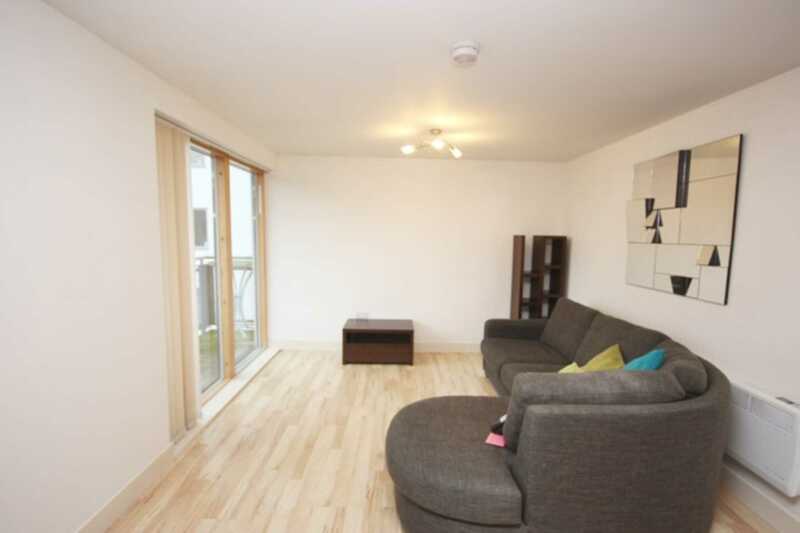 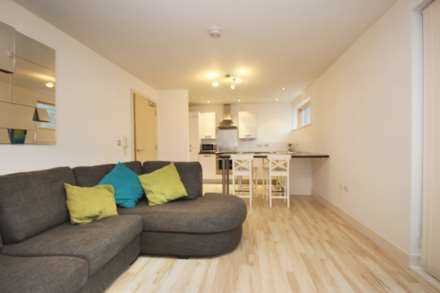 A large, corner aspect two double bedroom, two bathroom apartment with balcony, water views and secure parking. 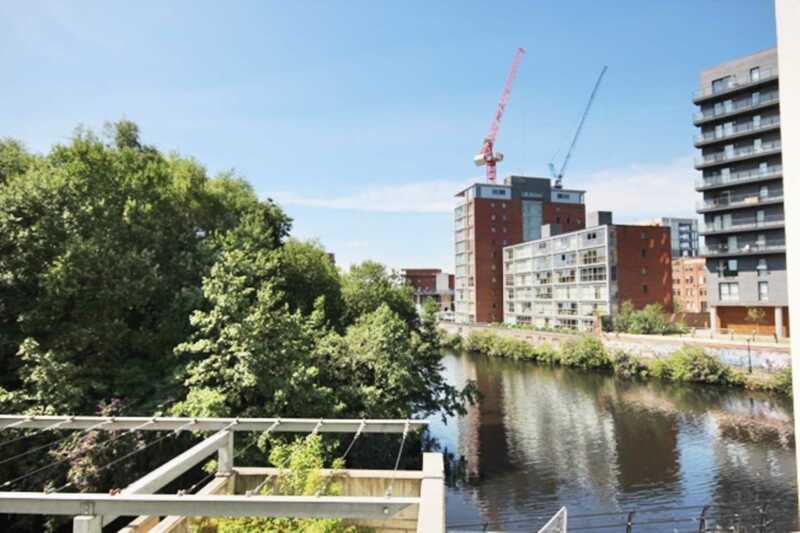 Situated on the banks of the River Irwell, the Vie development offers city living with a more peaceful aspect. 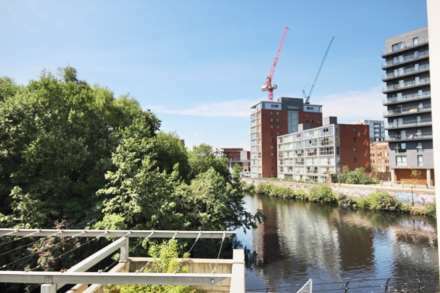 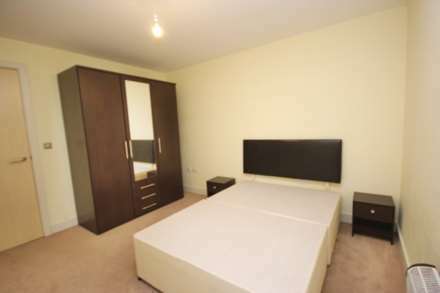 The property is within easy walking distance of the city centre, with Cornbrook Metrolink Station affording quick access to Salford Quays and beyond. 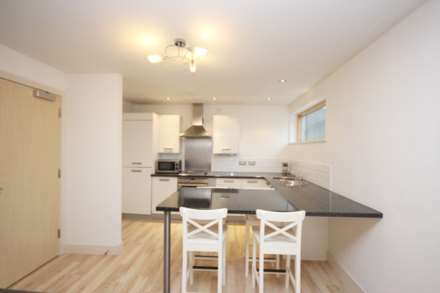 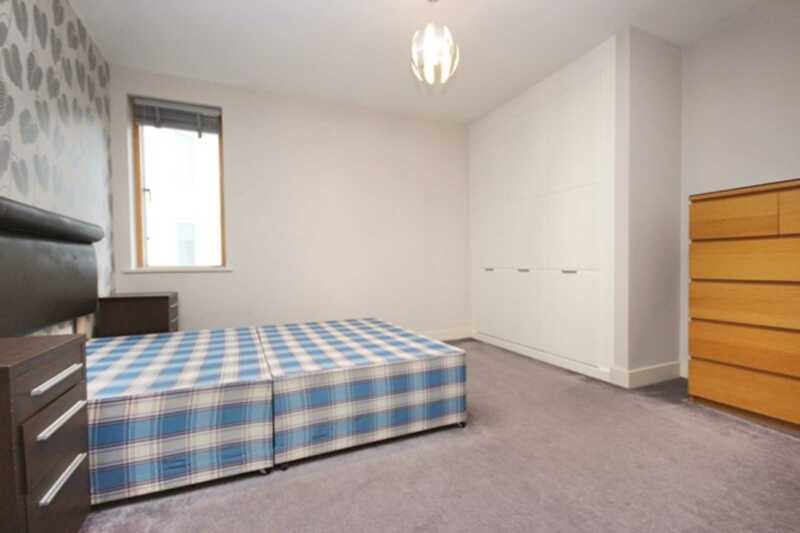 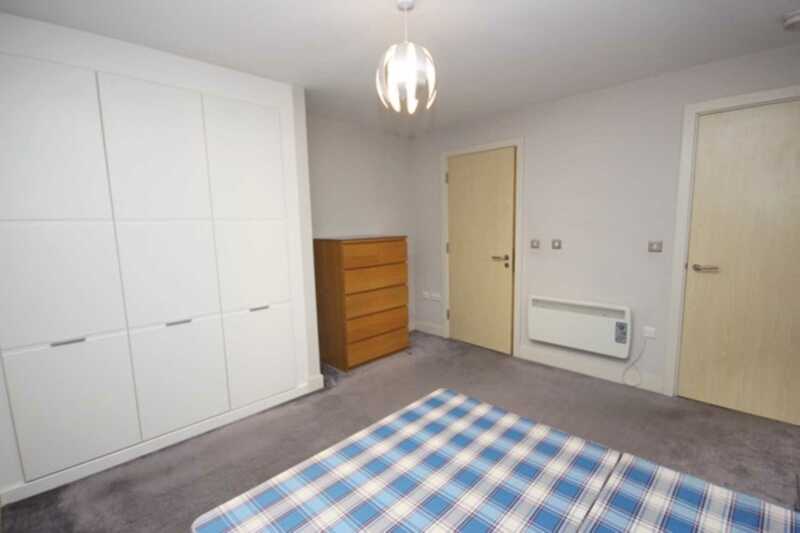 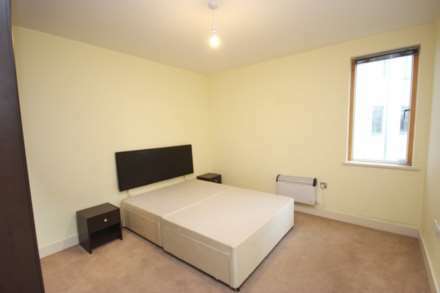 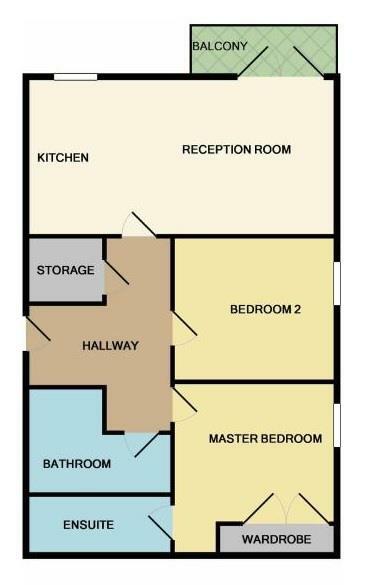 Currently rented and achieving £1000pcm, offering a 5.7% yield.